Michael Avenatti sent a pointed warning to the Daily Caller on Monday: Knock off the critical coverage or he’ll sue. “Let me be clear. 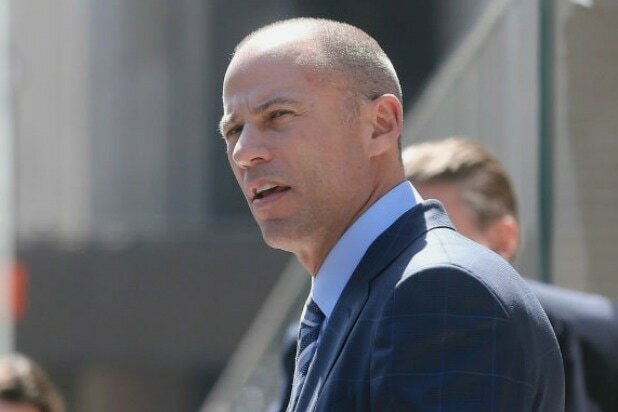 If you and your colleagues do not stop with the hit pieces that are full of lies and defamatory statements, I will have no choice but to sue each of you and your publication for defamation,” said Avenatti in a Monday email that was addressed to Caller reporter Peter Hasson. Hasson shared the letter on Twitter. “If you think I’m kidding, you really don’t know anything about me. This is the last warning,” wrote adult film star Stormy Daniels’ lawyer. In his email, Avenatti also threatened to exact “significant” financial consequences on individual reporters at the Caller. Hasson released a copy of the email on Twitter roughly three hours after it was received. According to Hasson, the legal threat came less than 12 hours after he and Caller reporter Joe Simonson published this piece detailing a dispute between Avenatti and Dillanos Coffee CEO David Morris. In a tweet, since deleted, Morris accused Avenatti of stiffing him $160,000, the cost of a few weeks worth of beans for the entire operation of Tully’s Coffee, a company Avenatti once owned with actor Patrick Dempsey. 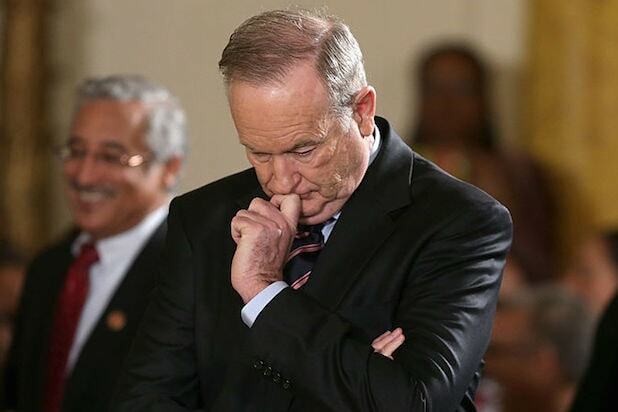 “I sent an email off the record. It should remain off the record. It speaks for itself,” Avenatti told TheWrap on Monday. In his own follow up on Twitter, Hasson said the off-the-record label request did not apply as he did not agree to the terms beforehand. “Note: @MichaelAvenatti tried to call this off record, which of course aren’t terms I agreed to since it was an uninvited email,” he said. Hasson did not immediately respond to follow up questions from TheWrap.